Tobacco, in all forms, can cause oral cancer and other serious health issues. If you grew up watching major-league baseball, you probably asked the question, “Why is their spit brown?” Famous baseball players made smokeless tobacco mainstream, as the substance increased saliva production in a dusty environment and aided in moistening mitts or preparing spitballs. According to an article in Slate Magazine, baseball players’ use of chewing tobacco was widespread until 1993, when the Minor leagues banned it from ballparks and instituted $100 to $1,000 fines. (There’s no ban in the majors, however). 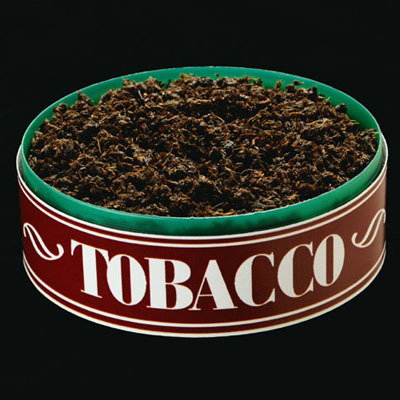 Smokeless tobacco’s decline in popularity wasn’t without reason. Also known as dip or chew, it can cause high blood pressure, irregular heartbeat, mouth sores and other serious long-term health problems. It’s also bad for your teeth and gums. Even today, many people mistakenly believe that it’s safer to use smokeless tobacco than cigarettes. And although it is true that smokeless tobacco doesn’t cause lung cancer, it can cause cancers of the lip, tongue, cheek and throat. Holding tobacco in your lip irritates your mouth tissues and can cause white, pre-cancerous patches called leukoplakia to form. Delta Dental of Arizona has partnered with the Arizona Diamondbacks to discourage kids from ever trying spit tobacco. That program, the No Chew Crew, rewards children 15 and younger who pledge awareness of the harmful effects of chew and say no to spit tobacco. If you’re an adult that uses smokeless tobacco, remember that there is no such thing as safe tobacco. Even if you think you are doing the right thing by chewing instead of smoking, you are putting your oral and overall health at risk. If you’d like to quit the dip, the National Institute of Health’s Guide for Quitting Smokeless Tobacco is a great place to start.